Ed Cooper's a senior infant now and that means using the big boys' toilet. Ed needs 'to go' but he just can't. The big white toilet is very different to the junior infants' loo - with no lock on the door and goodness knows what hiding 'down there'! What can Ed do? He can't hold on forever. 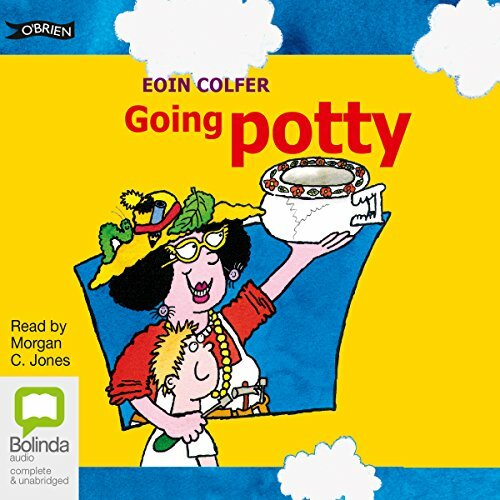 Maybe, just maybe, there's a way out - Gran's potty. Gran's potty is no ordinary potty but can it help save the day? 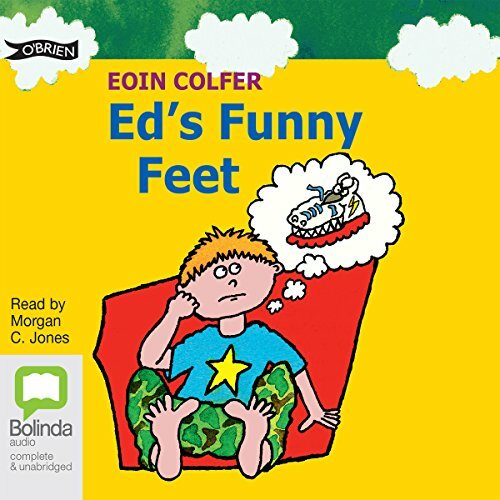 Ed Cooper has a problem with his big toes. The doctor says Ed needs 'correction shoes'. Disaster! Everybody will laugh at him. Ed uses every trick he can think of not to wear the shoes. He even tries DIY foot-straighteners! But it's no use. The shoes arrive. Ed opens the box, and the shoes are not as bad as he'd thought. They're worse! Poor Ed Cooper seems to have one problem after another - his life is never boring. This time around Ed is having problems in school. He just can't get his head around his time-tables. 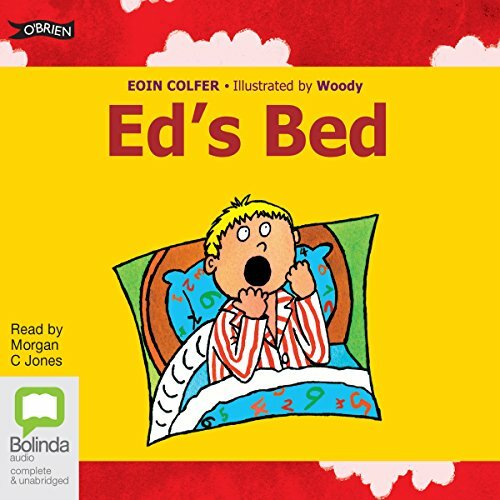 At home things are bad too - Ed has started to wet his bed. What is Ed to do?